Baton Rouge Chorus - Hire Us! We love performing for just about every occasion and because we are an a cappella chorus we don’t need a piano or any instruments! We can provide quality entertainment for your company sponsored event, church social, family reunion, festival, public or private party, club event, or any other situation where musical entertainment is desired. 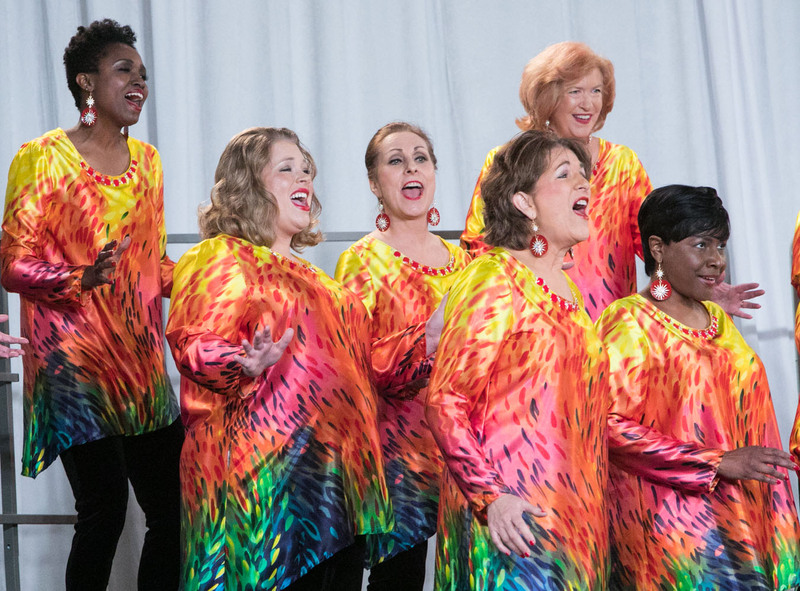 Hire Baton Rouge Chorus as a full show chorus or ask for a small group. You can also hire one of our fine a cappella quartets. Contact us about our packages and scripted shows. We’ll even work to customize a performance to fit your needs.